Jeffrey R. DeMartino, D.M.D, D.A.B.F.D. We want to redefine the way you think about going to the dentist. 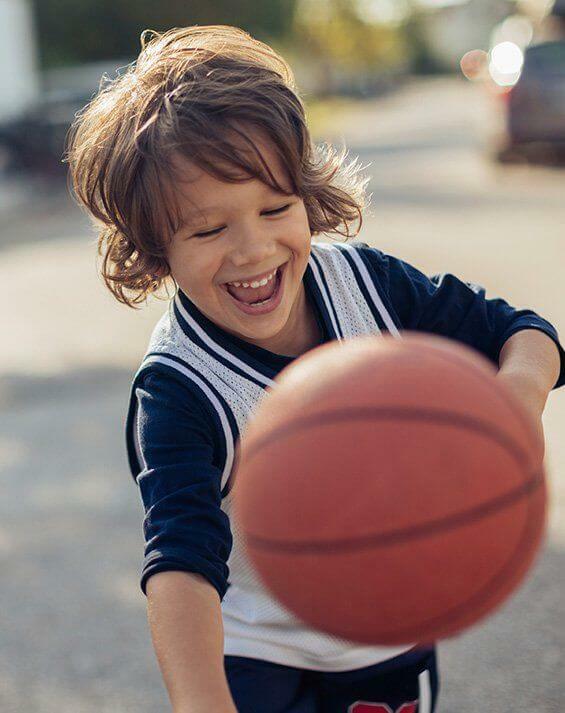 For almost six decades, Phillipsburg families have trusted our team to exceed their every expectation, and we strive to provide comfortable, long-lasting dental care using the latest technology, materials and techniques. From 1 to 101, we help everyone smile. We work hard to maximize your benefits. Your appointment is reserved, just for you. We keep up with the latest trends in dentistry. Dental injury? In pain? We're here to help. 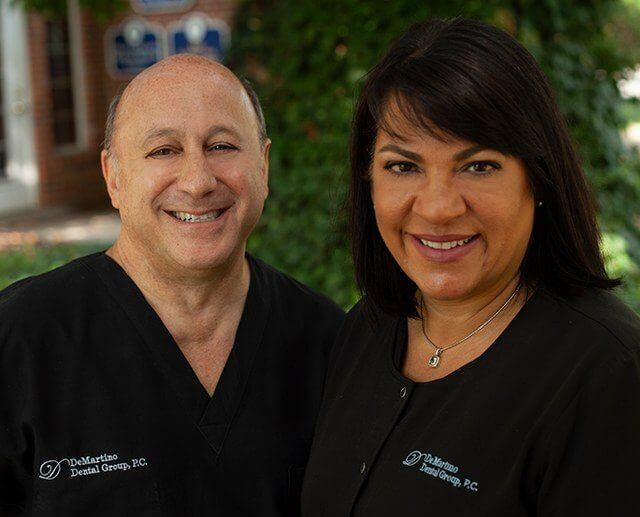 Dr. DeMartino and Dr. Garcia-DeMartino have dedicated their lives to providing dental patients with comprehensive care that’s truly transformative. 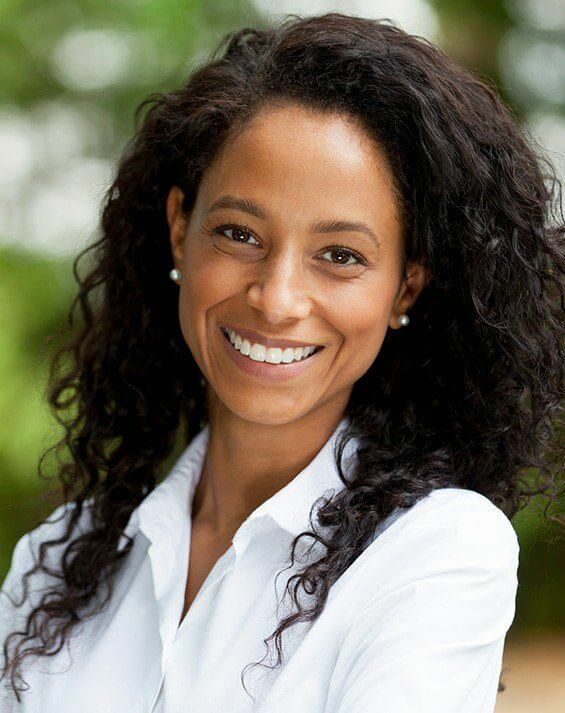 They have both received exceptional training in laser and cosmetic dentistry, among other specialized fields, and have even pioneered their own state-of-the-art treatment options in order to help patients enjoy stronger, happier smiles. Above all else, both doctors are fully committed to making a positive difference when it comes to your oral health. 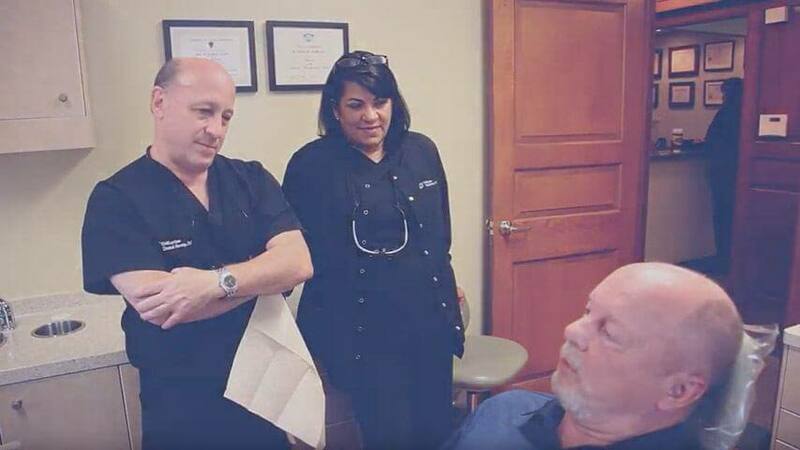 At DeMartino Dental Group, we’re about much more than just the technical skills – personal attention matters too, down to the smallest details. The concierge is an integral part of a person’s experience when visiting the finest resorts and hotels all over the country, and our talented team of professionals wants to add that same level of top-tier customer service to your appointments in Phillipsburg. Simply put, their top priority is YOU. Every aspect of your visits will be smoothly coordinated, resulting in consistent comfort and relaxation that leaves patients feeling ready to smile. We understand that a child’s early dental experiences shape the way they feel about and approach dental care later in life. Our compassionate team takes this responsibility to heart – and we pride ourselves on our gentle, caring approach. At DeMartino Dental Group, we offer everything you’ll ever need at one convenient location. As the Valley’s first laser dentist, our advanced training and technology ensures you always enjoy painless, quality dentistry that lasts.